There are just a few more miscellaneous items to wrap up the section on blog content. Books have running heads which appear at the top (or bottom) of each page and tell readers the chapter and page number. Websites show readers where they are with something called breadcrumbs that look like this: Home >> Category >> Post Name. 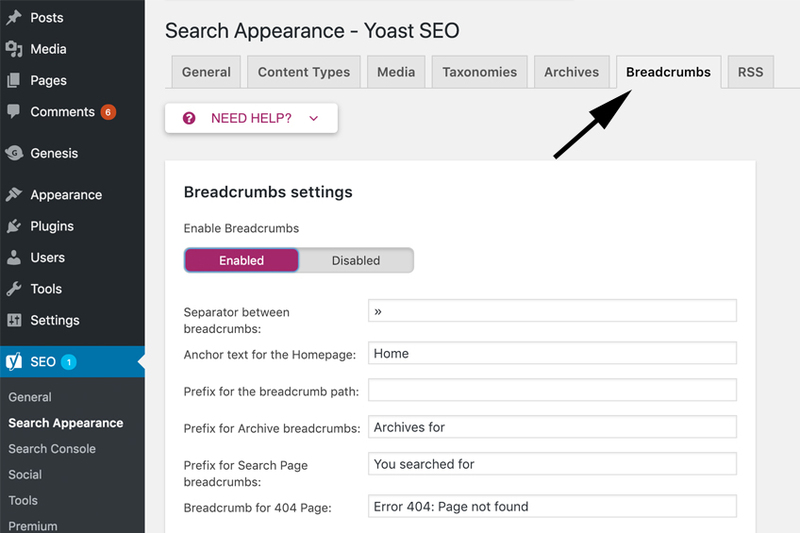 Breadcrumbs are enabled in the Yoast settings. There are only two settings you need to adjust. The first is to decide if you want the last item to be bold and the second is to change the taxonomy you want to show in breadcrumbs for posts as categories. SEO Benefit: Breadcrumbs help both readers and search engines find their way around your blog. Sidebars are used in books to provide additional information related to the contents. On blogs, we use sidebars more like a storage area where we put things that we want readers to know, but we couldn’t fit them on the menu bar. Links to posts you want to call to your reader’s attention – popular posts, seasonal posts, etc. Your sidebar is for your READERS. It doesn’t exist as a place for you to impress brands or other bloggers. It is time to get rid of the brag buttons: I’m going to XYZ, I’m an ambassador for XYZ, Proud member of XYZ network, etc. Readers don’t understand what they mean or why they should care. Tag clouds – nobody cares which tag is used most often on your site. Monthly archives – readers don’t look for content by month. They search by topic using your search bar. SEO Benefit: The biggest SEO benefit is in the user experience. Your sidebar should look professional and only contain items that add value to your blog. 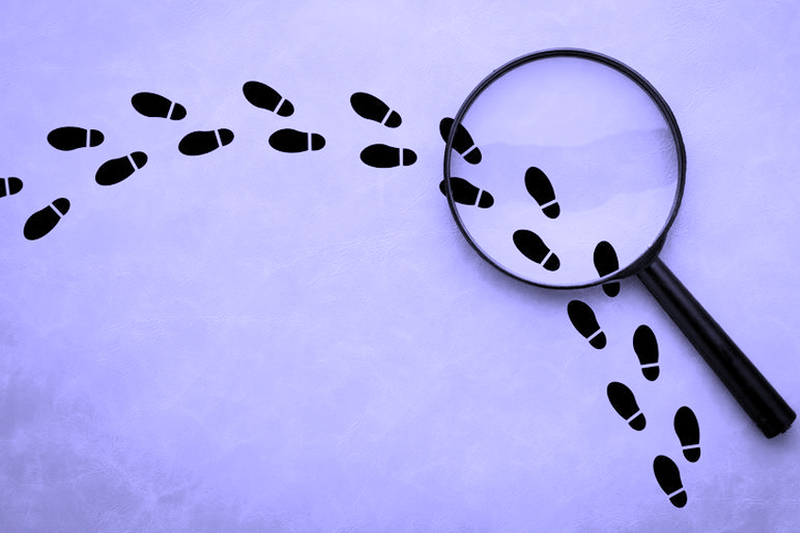 Check your breadcrumb settings in Yoast to make sure they are correct. Remove unnecessary items from your sidebar. Click on all the links in your sidebar to make sure they work properly, and fix any that are not. Don’t forget to visit our Facebook Group to share your progress or ask questions.